Been a lot of talk and hype around Nazare lately, with North Devon’s Andrew Cotton at the epicentre charging some seriously heavy lumps of water. Out of all the coverage though we are particularly liking this from the guys at Vito sport. 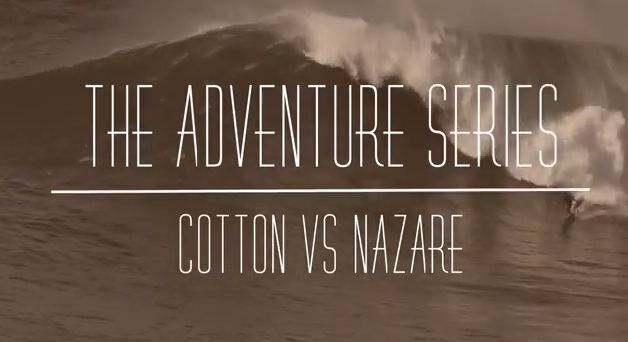 Watch the little doco then click the shot to win a wetsuit courtesy of Tiki.